The first month of college for new students is typically either the absolute best time of their life or the time where they feel absolutely alone, despite being surrounded by people 24/7. We believe that InterVarsity is the best place for both of those types of students. 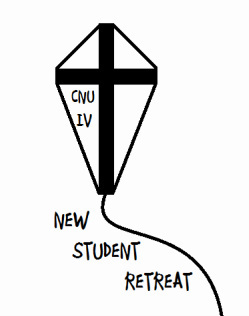 If you have enjoyed every minute of your first four weeks here, then come to New Student Retreat and continue that time of joy and fellowship with a community of peers who want to share in that with you. If you feel like you are struggling to find your place in the madness of university life, come join a genuine community of people as we grow closer to each other through fellowship, rest, and sharing of our stories.